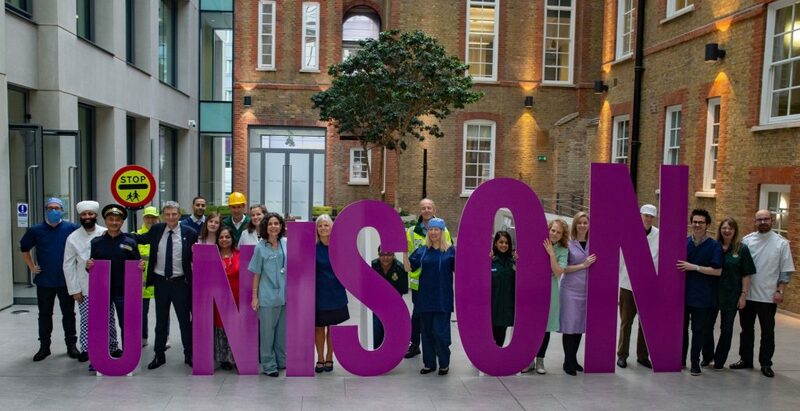 UNISON is marking becoming the UK’s biggest union by launching a month of recruitment activity today (Tuesday 6 November) to reach out to every worker in the country providing public services. The union now has more than 1.3 million people in its membership who work in education, local government, the NHS, the police service and the energy sector. 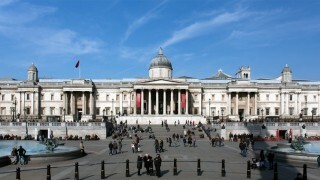 Members work in both the public and private sectors. But there are still tens of thousands of public sector workers who aren’t part of a union. During the month of November – renamed Grovember in UNISON – the union’s reps will be working hard to attract new recruits in every town and city across the UK.